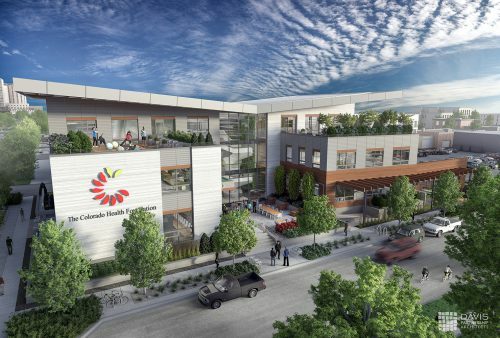 The Colorado Health Foundation Board is excited by this design that exemplifies the organization and its vision. Dr. Donald Murphy, board chair of the Colorado Health Foundation and geriatrician with Rocky Mountain Senior Care. This new building will make history! 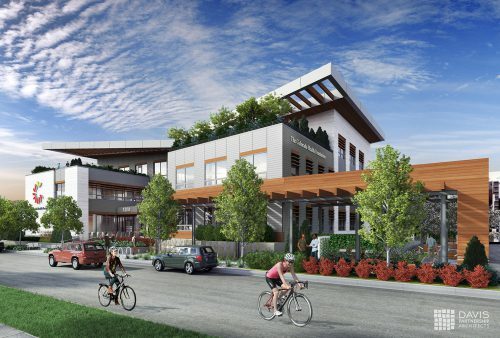 The Colorado Health Foundation has released the new renderings of their Proposed Headquarters. The design of the new facility exemplifies the organization and its vision according to Dr. Donald Murphy, board chair of the Colorado Health Foundation. More to come on the new headquarters and all of its unique features. Find the official press release here http://bit.ly/1O8cReq. Photo Credit: Ben Kallechey of Davis Partnership Architects.